Who doesn’t love rewards! 5Kevents is committed to increasing the value of the sport to our participants. 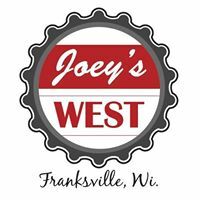 Check in on this page often as we will be offering specials and perks on a regular basis. 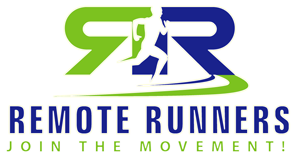 5Kevents.org’s REMOTE RUNNERS™ program is a great way to stay fit and active all year round, run for a good cause and get awesome medals for your participation! Can’t make an event? 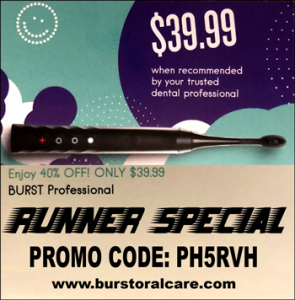 Switch your category to the REMOTE RUNNER(TM) and we’ll ship your goodie bag. 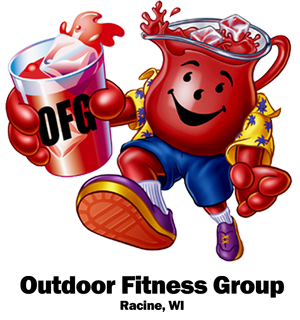 We now offer a 16, 12 and 6 Event Pack. By purchasing a season pass you are entitled to a much lower rate that the normal General Registration which will save you hundreds of dollars in the long run. Help our charities at our 5K SIgnature Events and we will reward you by refunding your event registration! OR Volunteer for one of our signature events, and your next event is FREE! 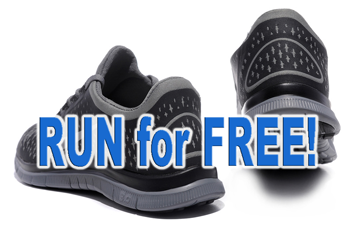 RUN FOR FREE! Meet with the people who know what it takes to take care of your feet! This is not your average shoe store. It’s all about running here. 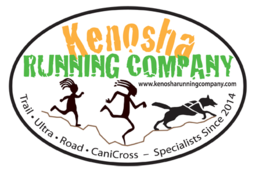 Just buy a pair of running shoes from Kenosha Running Company and they’ll pay for your next run with us! 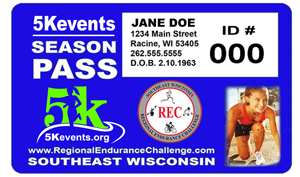 Join the Racine Outdoor Fitness Group!